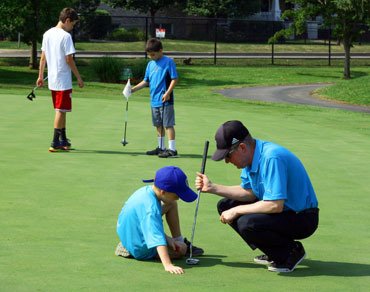 River Bend Golf Club is pround to partner with GolfTEC Naperville to provide pro golf lessons on the course. Guided by GolfTEC’s five-factor approach, you will experience maximum improvement and lasting results. Whether you’re an avid beginner or scratch golfer, GolfTEC's experience from millions of lessons taught and more than 200,000 clients will give you the confidence to get started with sessions for both adults 18+ and youth ages 7-17. 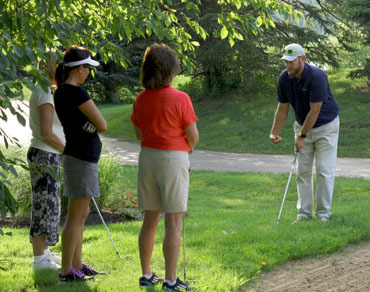 Whether you’re looking to win your club championship or new to the game, golf lessons at River Bend Golf Club with GolfTEC Naperville's Certified Personal Coaches are the perfect solution for you. GolfTEC is the Proven Path to Proven Results. Currently training in the indoor facility at GolfTEC Naperville? 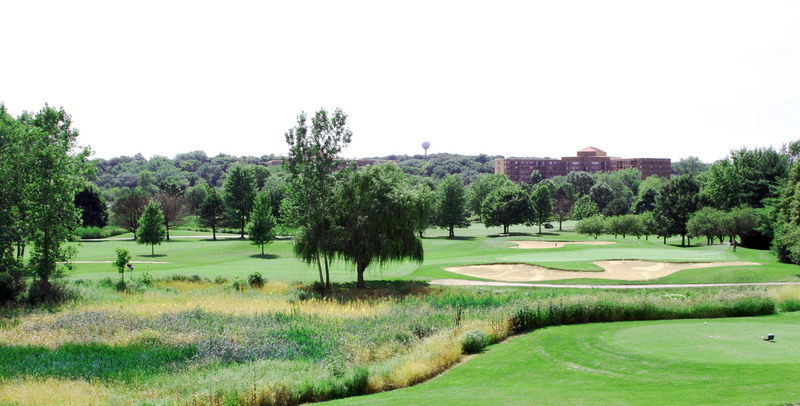 Take what you’ve learned at GolfTEC and apply it on the green at River Bend Golf Club, conveniently located less than 10 minutes away from the GolfTec Naperville location. River Bend Golf Club is a PGA approved par 36 nine-hole course with a course rating of 70.8 and a slope of 126 from the blue tees. Stretching from 2,600 to over 3,300 yards from the back tees, River Bend offers challenges for every skill level. Four sets of tees allow various skill levels to play an enjoyable round of golf. If you have questions, please contact your GolfTEC Certified Personal Coach. If you prefer the one-on-one setting of a private lesson, they are available by appointment through GolfTEC. Private lessons can be scheduled for an hour, half-hour or purchased in a series.